Citi Bike doesn’t publish numbers on how many people are renewing their memberships. While the system does release monthly reports on how many people sign up or renew, it doesn’t break out renewals as its own figure. 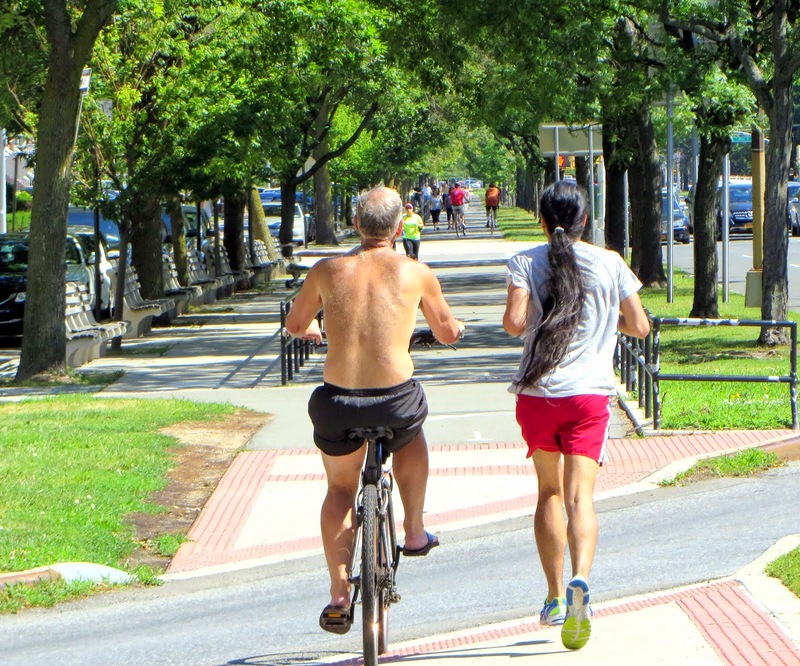 We know that at the end of May, the system had 105,355 active annual members. Those are people who have paid $95 for a year’s worth of riding, and have activated their little blue key. At the end of June, the system had 96,318 members. Does that mean almost 10,000 people didn’t renew at the end of that month? Unclear. 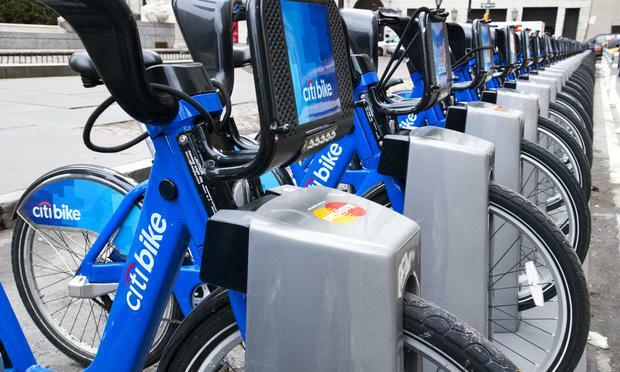 But a WNYC analysis of Citi Bike data suggests that about 22,000 people renewed during May and June of 2014. At the end of last June, the system had 52,125 members. Which indicates almost 30,000 of the system’s first users have chosen not to renew so far. Click link above for the rest of the story.